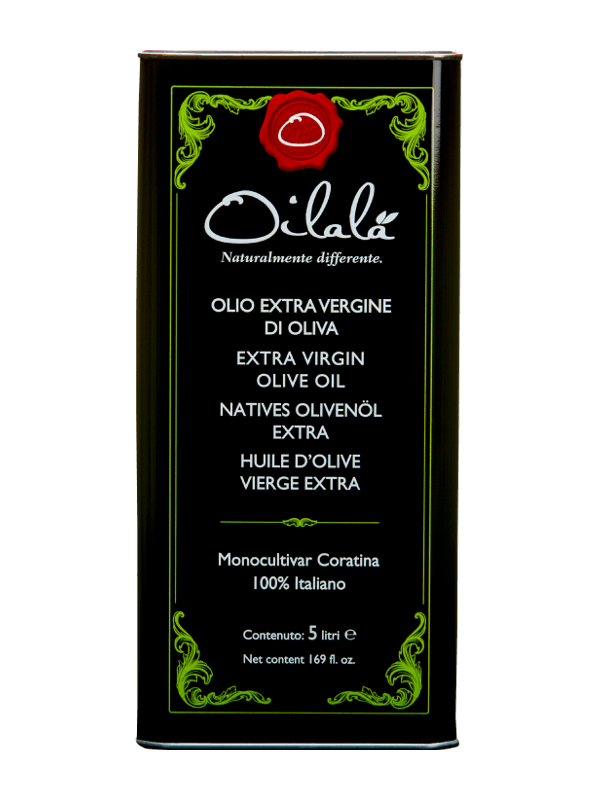 The Coratina olive it’s the most ancient variety of the Apulia region. 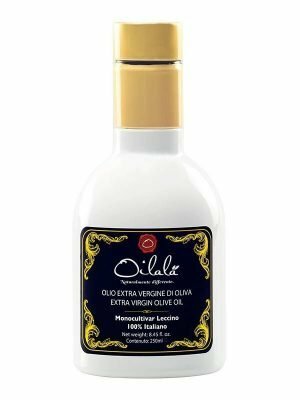 Cultivated since Millennia, our Monovariety extra virgin olive oil has a strong character typical of the Coratina Olive, with an intense fruity. Enjoy the fresh grassy notes along with the aromas of green tomatoes and artichokes with a finishing of pleasant bitterness combined with a unique spiciness. 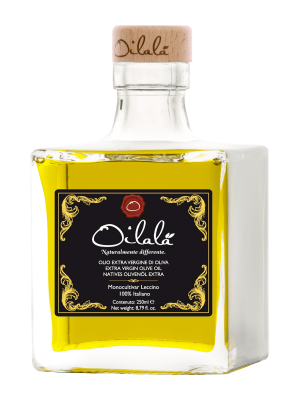 Ideal for meat and fish tartare, vegetable soups, bruschetta, pizza, fresh cheese (like burrata, mozzarella, ricotta), grilled meat, and vegetables. A booster for your health thanks to the low acidity and the high content of polyphenols and tocopherols (the best natural antiaging).